Chargebacks are disputes filed by cardholders or issuing banks when there is a discrepancy with a credit card transaction. Each chargeback is assigned a reason code, which provides merchants with specific information about the reason for the chargeback. 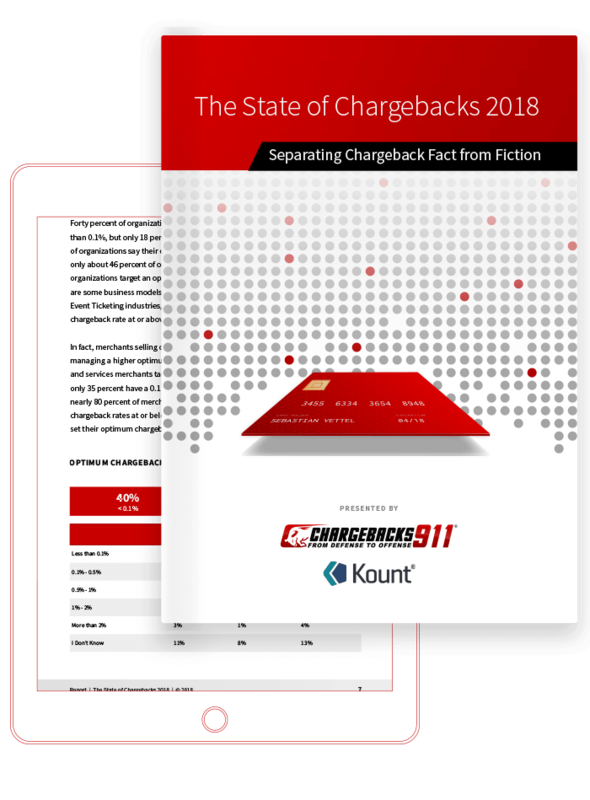 A common reason cardholders file chargebacks is because products or services are not as described. Reasons for a “not as described” chargeback can include damaged or defective merchandise, counterfeit merchandise or misrepresentation of the terms of the sale. These chargebacks can result from innocent merchant error, intentional merchant fraud or deceitful friendly fraud. By better understanding each network’s applicable reason code, merchants are able to refute incorrectly filed claims and establish policies to prevent such transaction disputes in the future. MasterCard reason code 4853, Cardholder Dispute--Defective/Not as Described, involves two types of transaction disputes. Delivered merchandise was defective, damaged or unsuitable for its needs. For example, items that are received broken, merchandise that is missing pieces, or tickets that arrive after an event has occurred. Items that are sold ‘as is’ or have been properly documented as to their condition are not eligible to be disputed under reason code 4853. Goods and services that do not match their description. For example, merchandise is not the correct size, color or quantity as stated or the quality of workmanship is not as described. Contract terms and conditions are not as described. For example, the return policy or money back guarantees were changed without the cardholder’s consent. A transaction may be disputed under reason code 4853 if the items were described as genuine, but the customer determined the goods were counterfeit. Items are considered “counterfeit” if they infringe on intellectual property rights and are not produced by an authorized manufacturer of the goods. Are you inadvertently causing chargebacks? Our Merchant Compliance Report knows the answer. Contact us for details. Before an issuer can facilitate a not as described chargeback, the financial institution must verify all the requirements have been met. The transaction was authorized by the cardholder. The items were returned to the merchant or made available for pickup. The merchant was contacted by the cardholder but refused to correct merchandise defects or issue a credit. If the cardholder is unable to contact the merchant, the consumer’s attempts and the merchant’s failure to respond must be included in a chargeback filing documentation. Additional restrictions and regulations apply to this MasterCard reason code. Reason code 4853 chargebacks must be filed within 120 days from either the transaction processing date or the delivery date of the goods or services. Interrupted services have a maximum time frame of 540 days for filing. The chargeback amount may not exceed the original transaction amount, but may be filed for either full or partial amounts. Written documentation (via letter, email or dispute form) must be provided to the issuer describing the nature of the dispute and detailing all prerequisite information. The Visa not as described chargeback is similar, yet different, to MasterCard’s version. The merchandise or service provided does not match the transaction report. 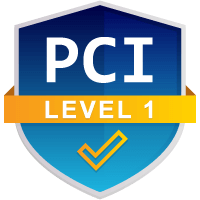 The descriptive information provided for a card-not-present transaction does not match the merchandise or service received. The merchandise is damaged or defective. The merchandise quality is not as described. The merchandise is identified as a counterfeit by an expert (owner of intellectual property, law enforcement agency or neutral bona fide expert). The terms of sale were misrepresented by merchant. Additional restrictions and regulations apply to this Visa reason code. Reason code 53 must be filed within 120 calendar days from transaction processing date or receipt of goods or services. In order to allow merchants the opportunity to process a credit, a chargeback cannot be filed by the issuer until 15 days after the date goods were returned or the services were cancelled. The chargeback amount must not exceed the original transaction amount, and is limited to the value of the returned merchandise or the unused portion of services. Before processing a chargeback, the consumer must first attempt to return the merchandise to the merchant or cancel the services. Even if counterfeit merchandise was never received by the cardholder, this reason code still applies (for example, it is was detained at customs). What’s causing your “not as described” chargebacks--merchant error or friendly fraud? Merchants can’t account for unreasonable consumer behavior. 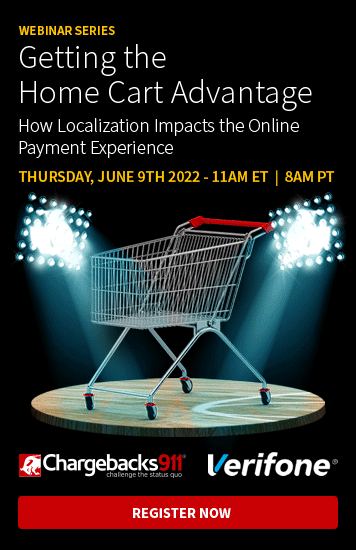 However, they can take the necessary steps to ensure errors are minimized and the majority of consumers’ expectations are met. If you’d like help minimizing the effects of not as described chargebacks, let us know. Our various products and services can prevent transaction disputes and successfully recover revenue in cases of illegitimate chargebacks. Contact us today to learn more.